Mike's photos here are the typical C. colemani described by Bill Rudman , known from the Philippines, white with thin longitudinal black lines and orange to orange-brown lines between the black lines. Since then, a study by Layton, Gosliner and Wilson (2018) has discovered three distinct geographical mimics of this species. See page 134 in NSSI 2nd edition. In Western Australia one of the mimics looks identical to Chromodoris westralensis . Yes - hard to believe but the study shows us that this morph/mimic is genetically identical. The same goes for the mimic from Queensland, Australia that looks like C. annae and the totally different critter from Timor-Leste, in the Indonesian archipelago that looks a lot like C. burni. Now I can hear you saying - "Well how the heck can we ID these guys correctly when they don't look anything like the archetype C. colemani?" I don't know what to tell you. I agree. I am blown away. We almost need to have our own genetics lab. This is one of a couple mimic complexes identified in the study, including Chromodoris magnifica (page 133, in NSSI), Chromodoris sp. 2 (page 136) and Chromodoris lochi (page 138). The closer and more carefully scientists like this hearty group look, the more amazing, and worse, confusing, discoveries are found. Layton, K.K., Gosliner, T.M. & Wilson, N.G. 2018. 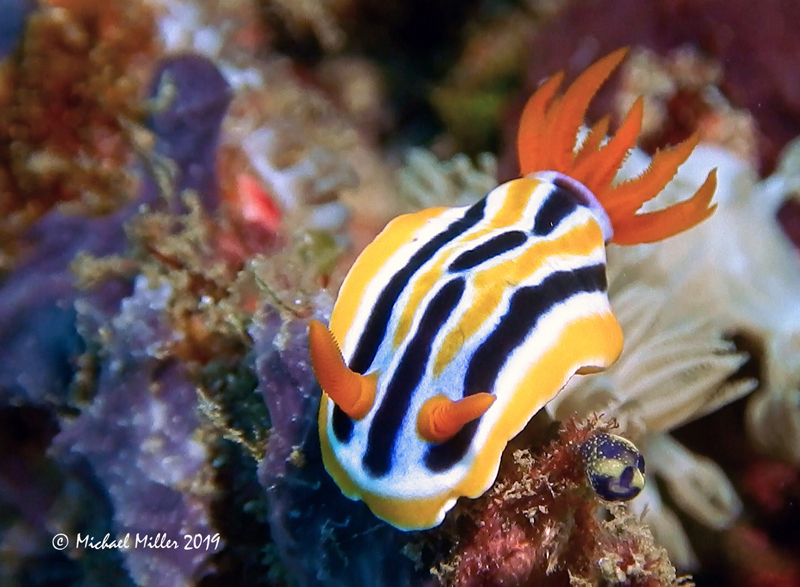 Flexible colour patterns obscure identification and mimicry in Indo-Pacific Chromodoris nudibranchs (Gastropoda: Chromodorididae). Molecular Phylogenetics and Evolution 124: 27-36. Rudman, W.B. (1982). The Chromodorididae (Opisthobranchia: Mollusca) of the Indo-West Pacific: Chromodoris quadricolor, C. lineolata and Hypselodoris nigrolineata colour groups. Zoological Journal of the Linnean Society, 76: 183-241. Attention all you Sluggers, and you know who you are! The NSSI 2nd edition is now available in ebook PDF and book form . The hard back version will become available Nov. 1st. Both will cost $65 (individually). You will need to jump through a few hoops to get the electronic version as pdf distribution is protected by Adobe ID!! Please read the following to enable reading your electronic purchase! This new 2nd Edition is updated and reorganized, including 185 new species. Among other features, the new edition includes additional photographs of species, an identification key, and an up-to-date classification reflecting the latest evolutionary relationships. The Indo-Pacific represents the largest expanse of tropical ocean in the world, stretching from the Indian Ocean coast of southern Africa and the Red Sea to the central Pacific of the Hawaiian Islands, Easter Island and the Marquesas. 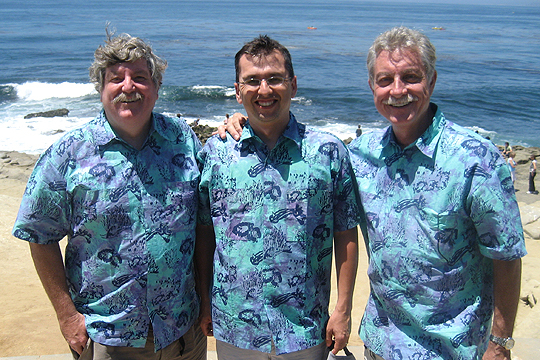 This region supports the most diverse marine fauna of any place in the world for most groups of marine organisms. 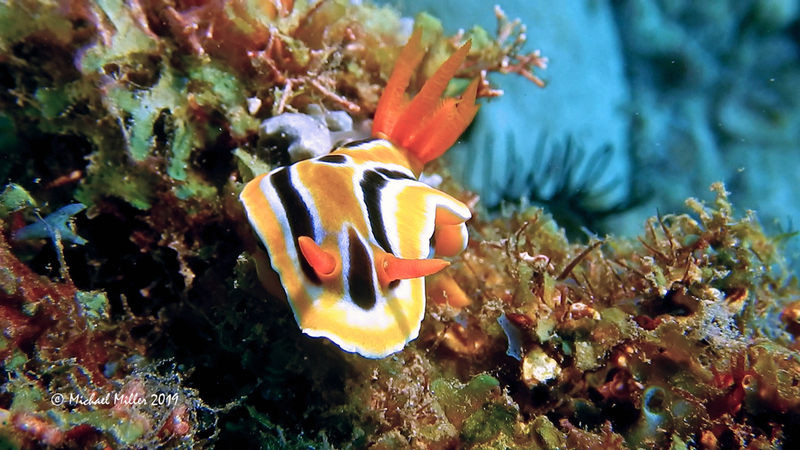 The nudibranchs and sea slugs are no exception to this rule; there are about 3,000 described species of these organisms in the world and at least 40% of these have been found exclusively in the Indo-Pacific tropics. 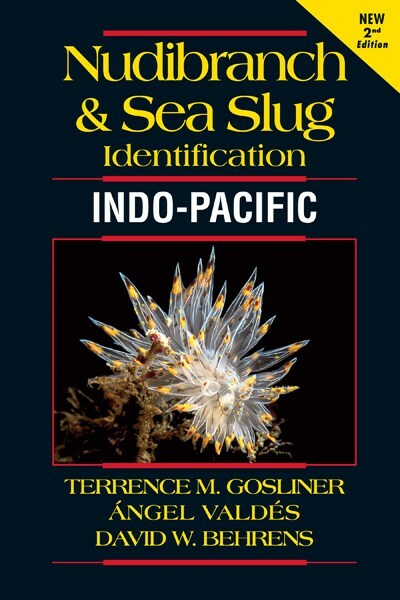 This book illustrates 2,138 Indo-Pacific nudibranchs and sea slugs, including many undescribed species.